​Help us give hope to little hearts!! 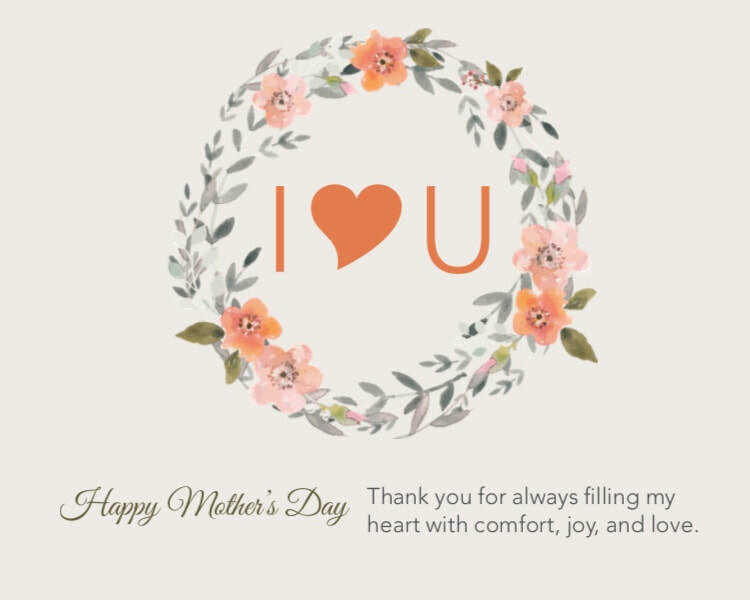 Make a $25 donation and we will send a special mom in your life a card to honor her on Mother's Day. On Mother's Day we will be honoring moms with a child at Children's Hospital in the PICU with a special care package. Each mom will receive an adorable Thirty-One tote filled with things moms love: Doterra on Guard, a relaxing rice heating pad, Burt's Bee lip balm, an adorable pair of socks from Jilly's Socks, coffee giftcard, and more! Help us fund this great mission by making a donation to the foundation today. A special incentive, make a $25 donation and we will send a custom made Mother's Day card to that special mom in your life. Is there a better way to say I love you than helping someone else...we think not! Our goal is to mail 100 cards. Any excess funds raised will go in our general fund to help serve and carry out our mission. 1. The online donation link is below. If you are donating $25 or more complete the form below and then donate. 2. You can mail a donation to 7164 Countryview Road Lincoln, NE 68516. If you are donating $25 or more please send a note on who and where to send the Mother's Day card. Every $25 donated earns you one card . If you earned multiple cards please provide names and address for additional cards in the comment box below.